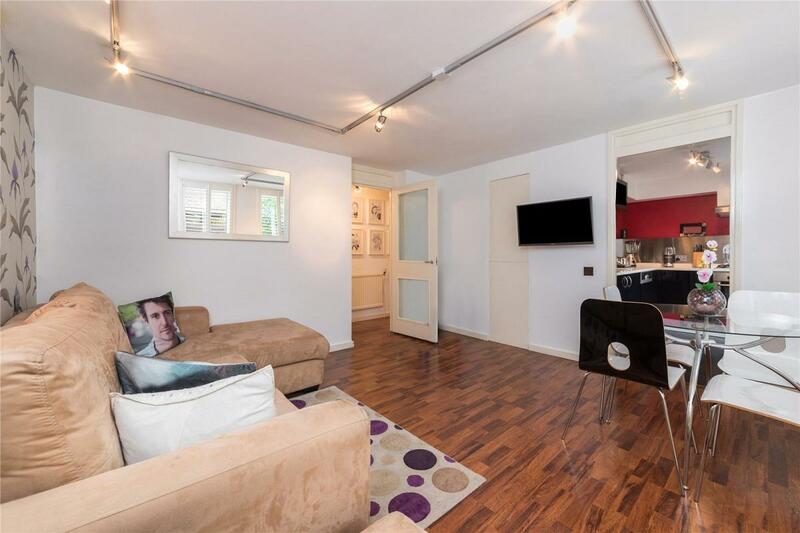 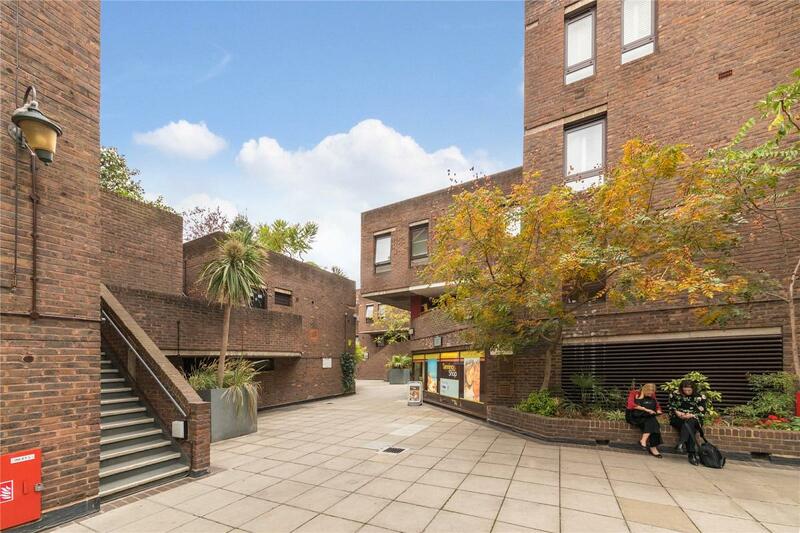 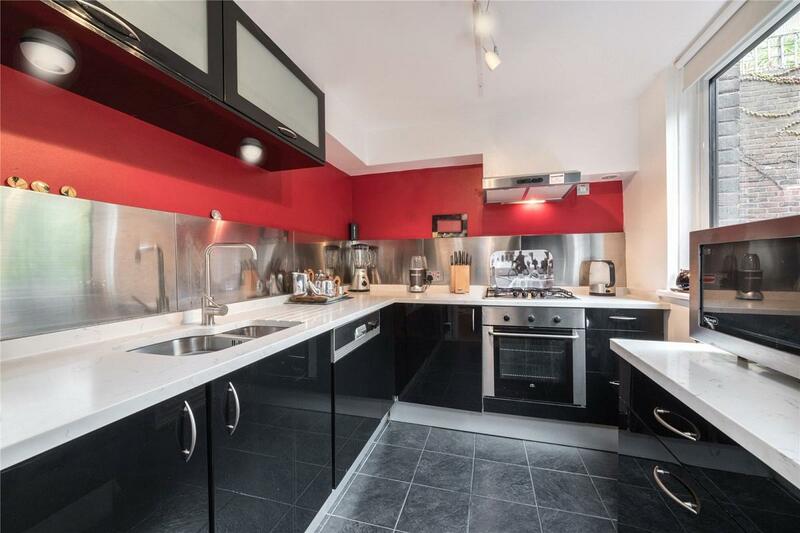 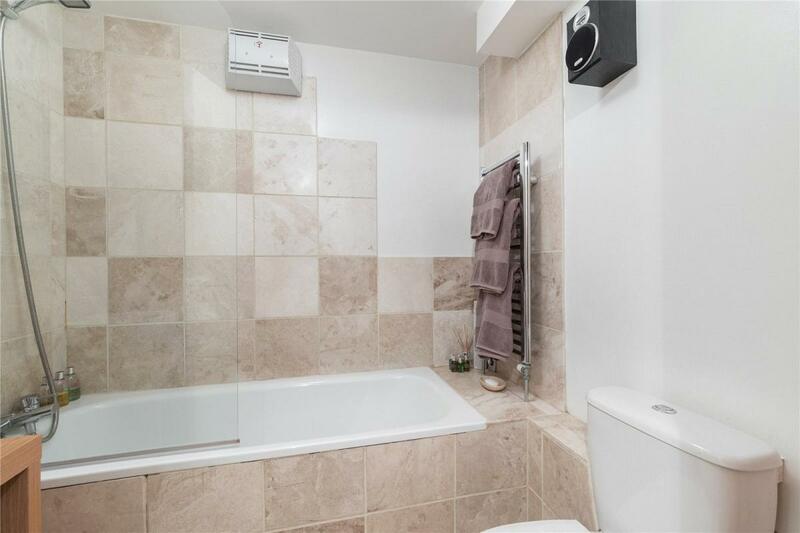 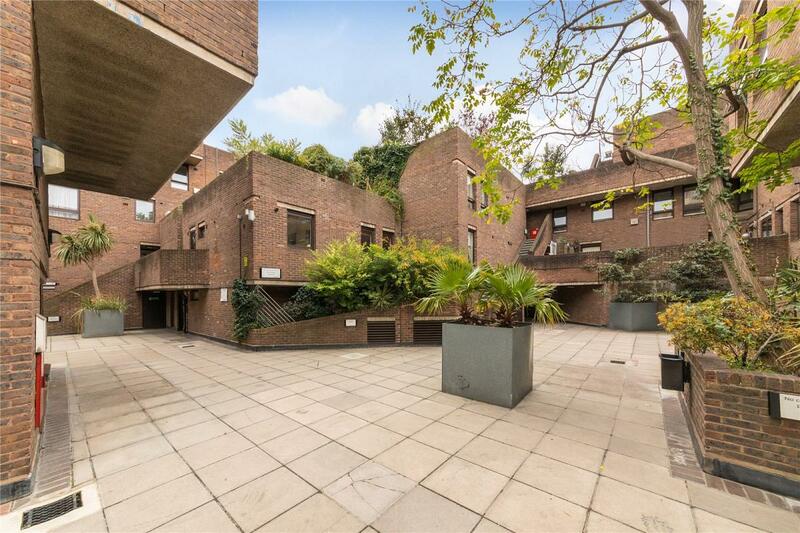 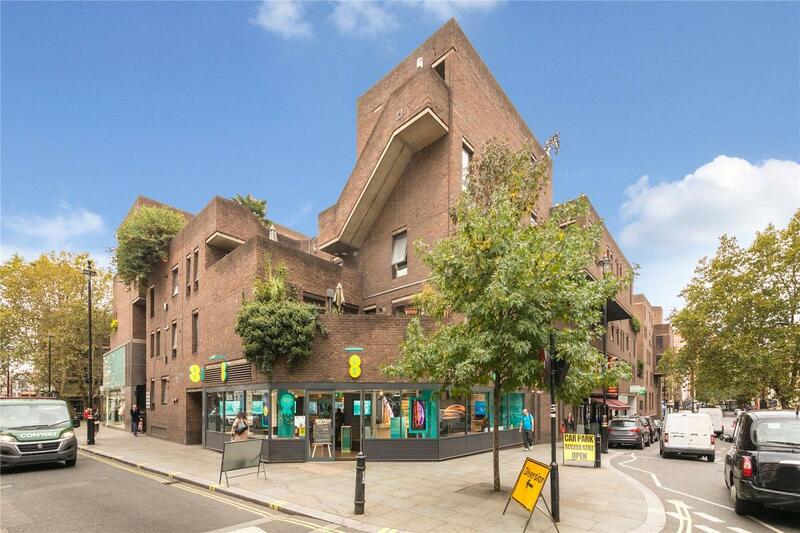 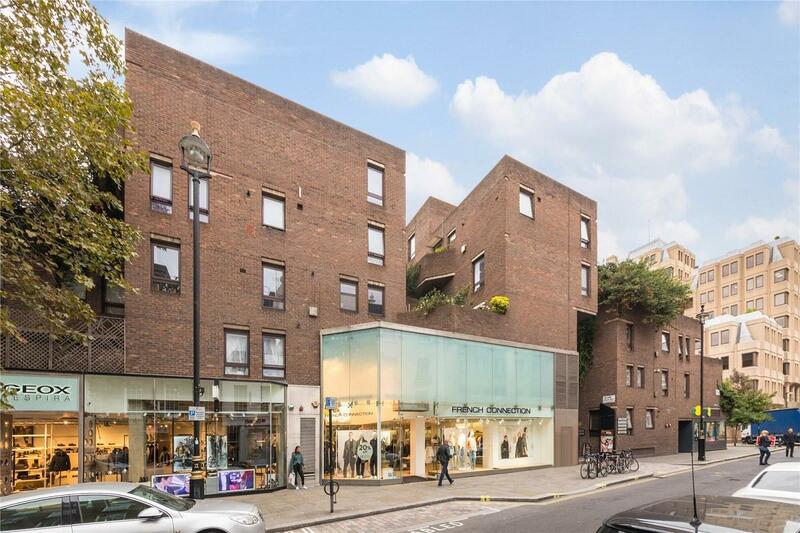 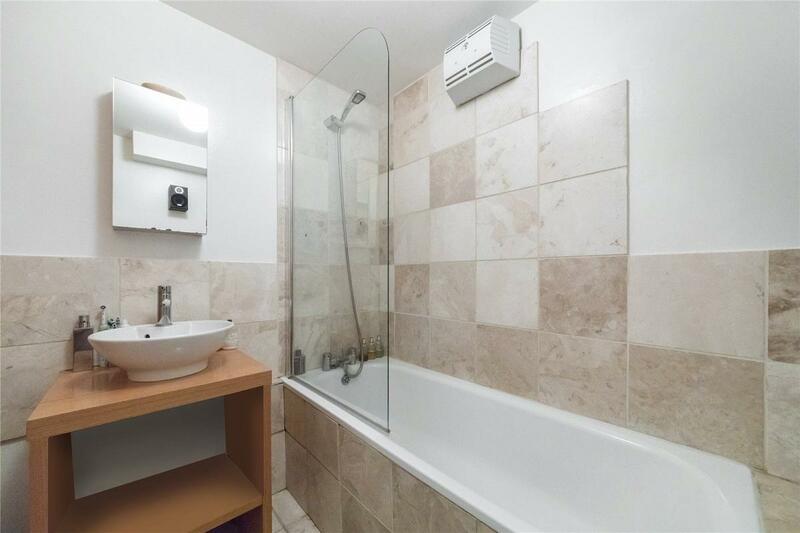 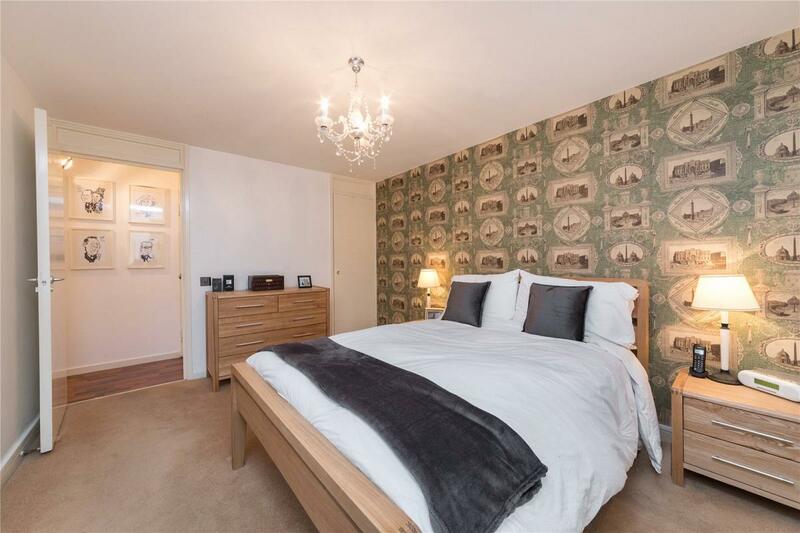 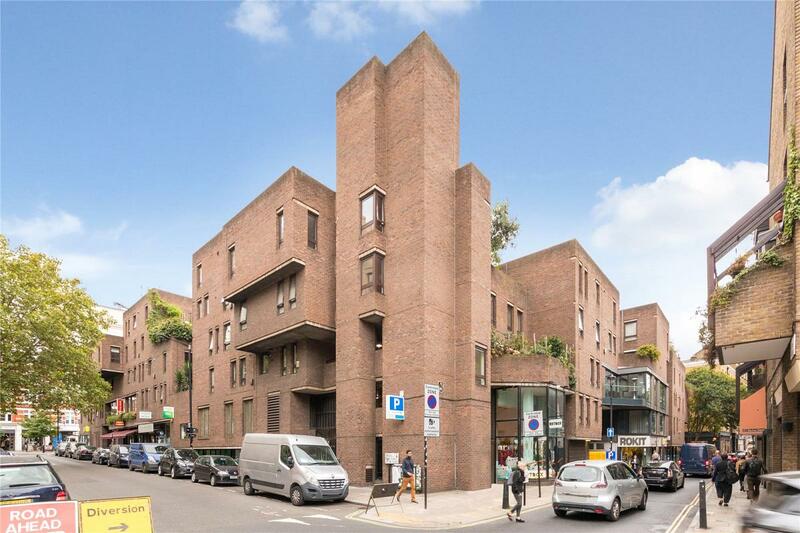 An exceptional one bedroom apartment located on the first floor of Odham's Walk, a well maintained residential development, conveniently positioned just off Long Acre, Neal Street and Shelton Street. 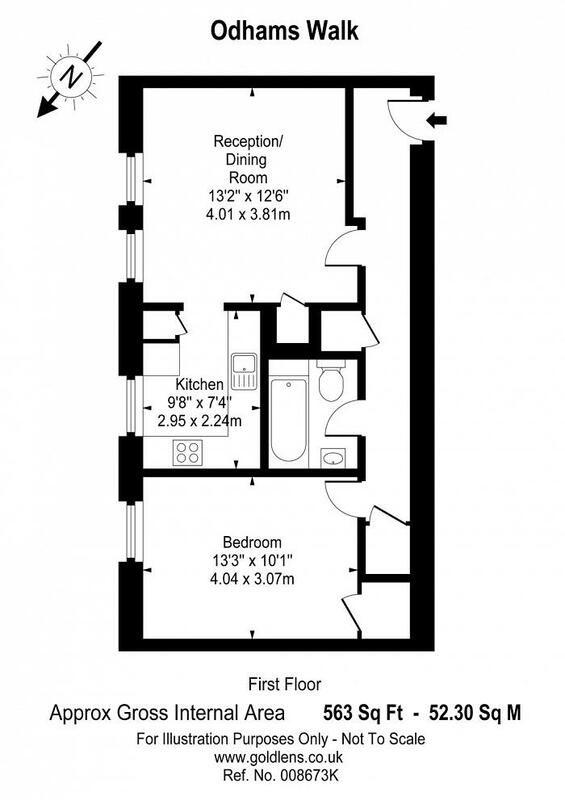 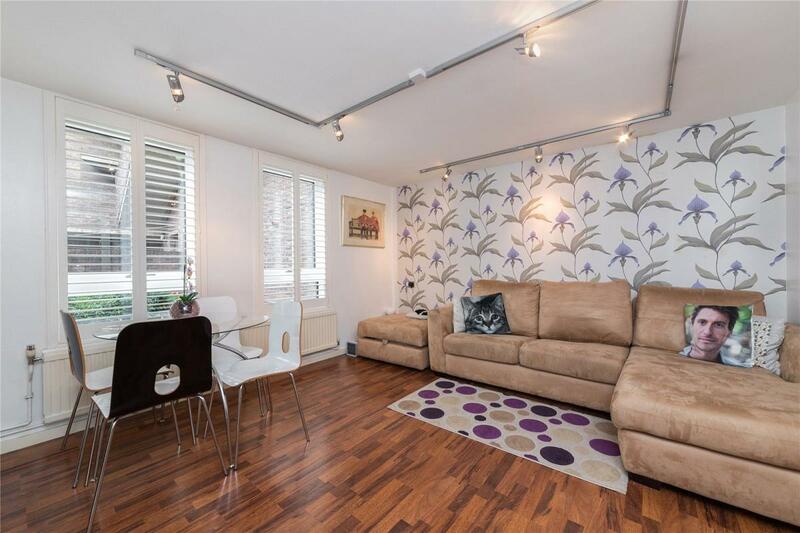 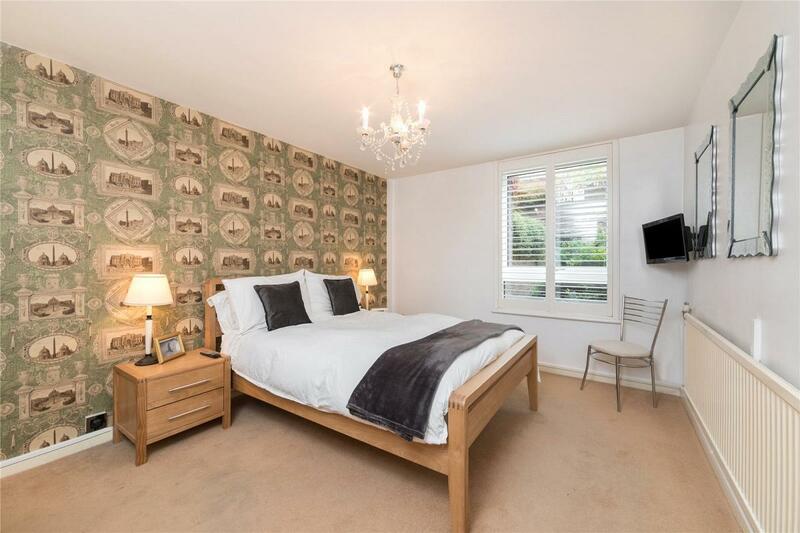 This quiet and spacious apartment is presented to the market in an excellent standard. 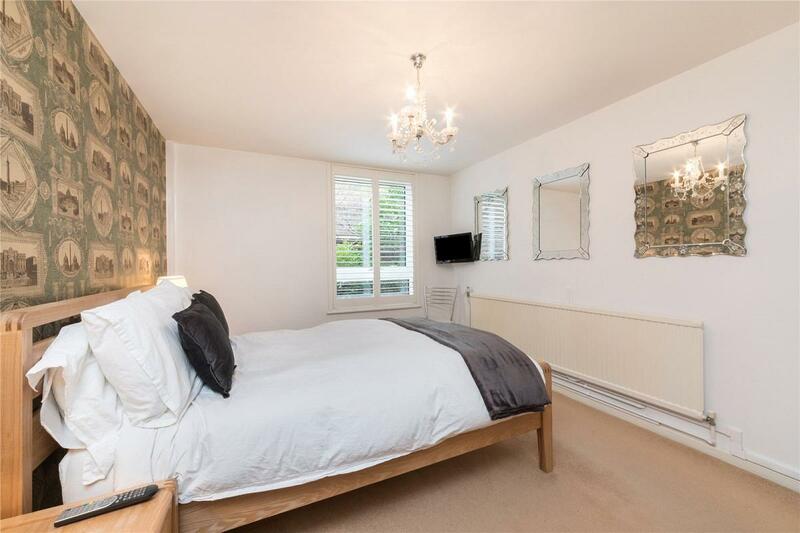 The apartment is surrounded by wealth of restaurants and bars as well as being a short walk to many of the West Ends top attractions. 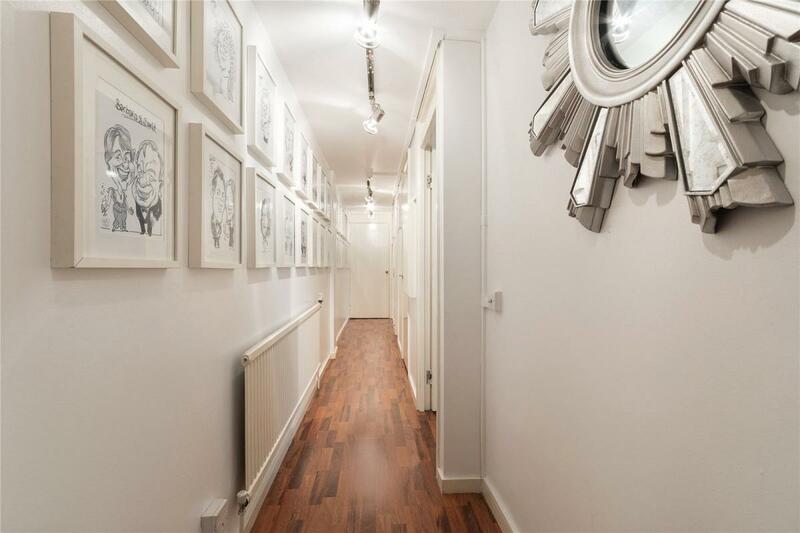 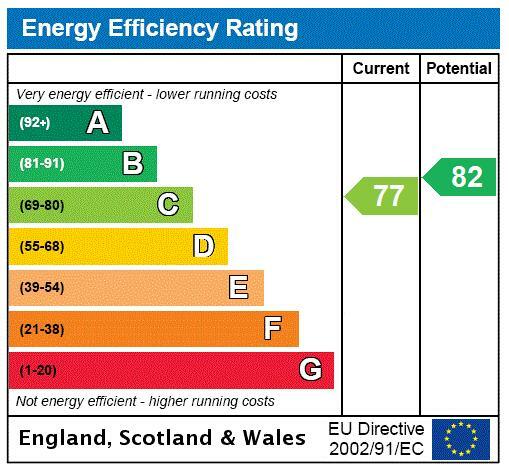 Local transport links include Leicester Square and Covent Garden tube stations. 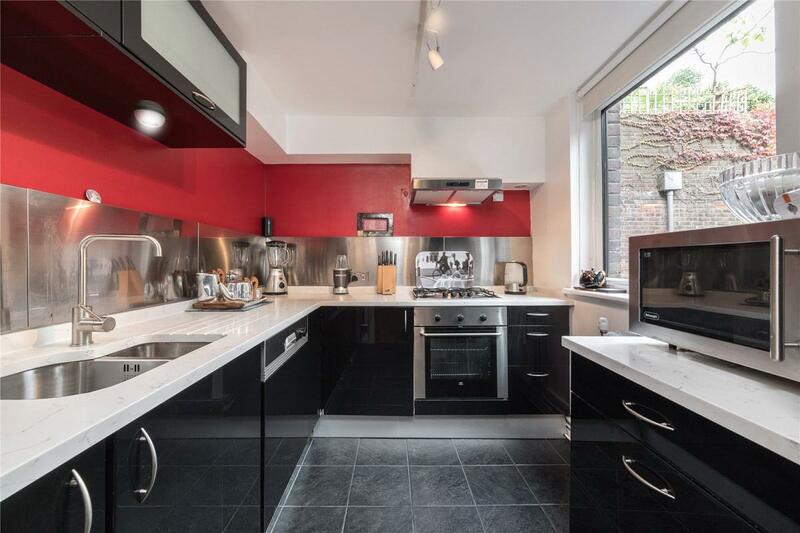 "A Fabulous Pied-a-Terre In The Heart Of Coven Garden"